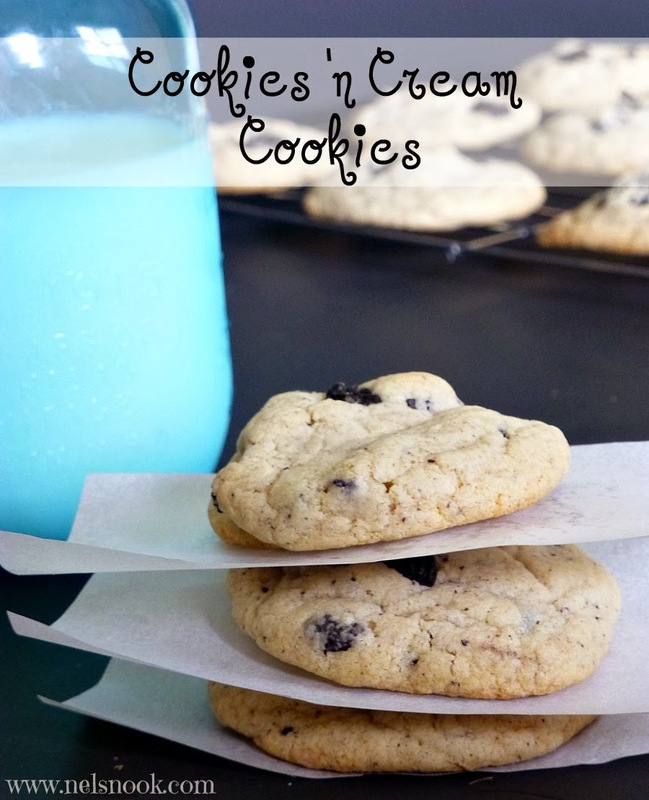 These Cookies 'N Cream cookies are so tasty - with pudding in the dough they turn out soft and chewy and the Oreo pieces give them a nice little crunch. 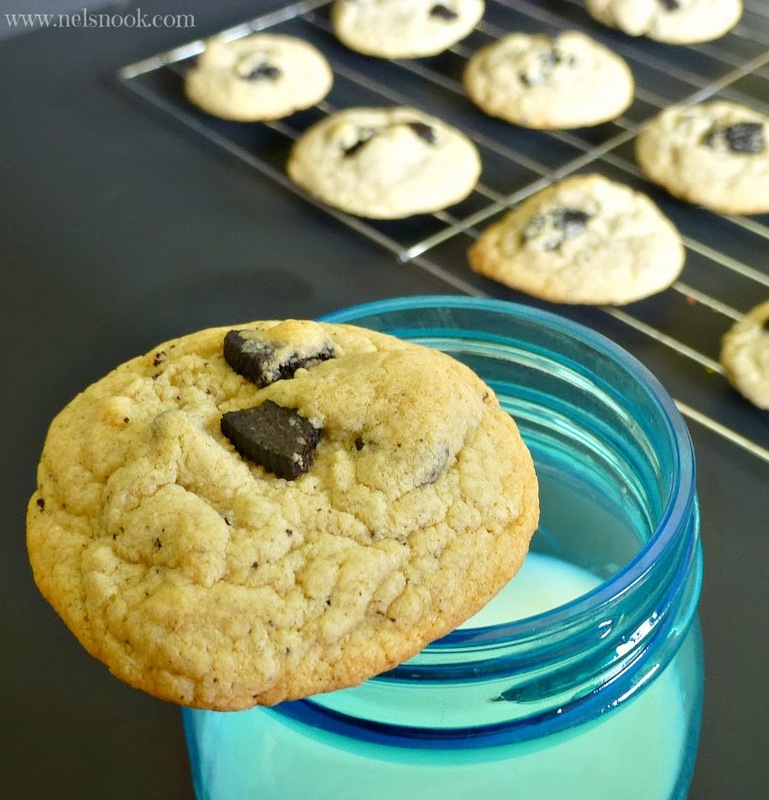 These cookies are perfect for kids - or for those adults who are kids at heart. Pre-heat your oven to 350 degrees and line your baking sheet with parchment paper. With 5-6 of the cookies, twist the cookies apart and scrape out the cream filling. Set aside the cream filling for later. Crush 5-6 whole cookies and the other 5-6 cookies without the frosting, set aside. In a mixing bowl, beat together the butter and sugars. Add the pudding mix and mix until fully incorporated. Fold in the crushed cookie pieces. Gently fold in the reserved cream filling so that its evenly throughout the cookie dough but not too much that its completely mixed in. Drop heaping teaspoons of cookie dough onto your baking sheet. Have you ever put cookies inside of cookies? What are your favorite store bought cookies?